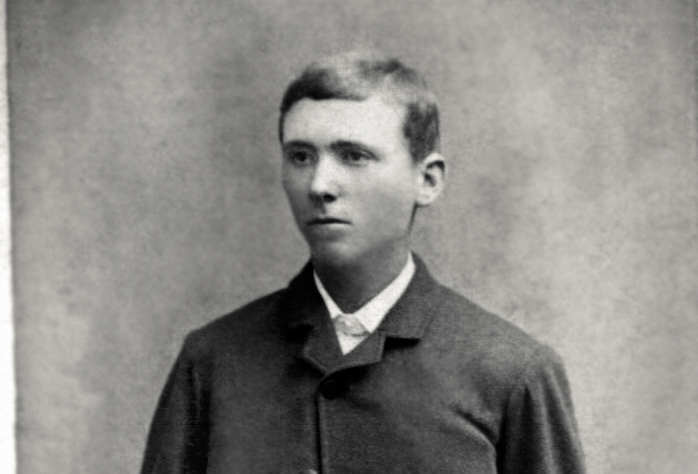 Allen Marble NOYES was born 30 Oct 1867 “4 o’clock AM” at Anna, Union County, Illinois to James Allen and Caroline Atwell Noyes. He married Susie REYNOLDS 1 May 1897 at age 29. He died, 21 April 1939, at Dexter, Stoddard County, Missouri, at the age of 72 and was buried in Harvey Cemetery. 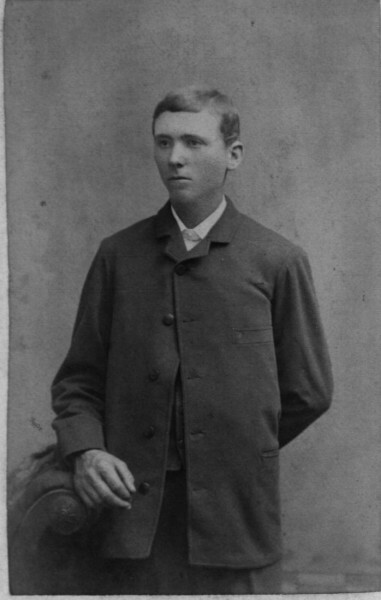 Lincoln Noyes b. circa 1907 in Missouri. Victor Noyes b. circa 1911 in Missouri. Cephia Noyes b. circa 1913 in Missouri. Lawrence K. Noyes b. circa 1915 in Missouri. Drexel Noyes b. circa 1916 in Missouri. 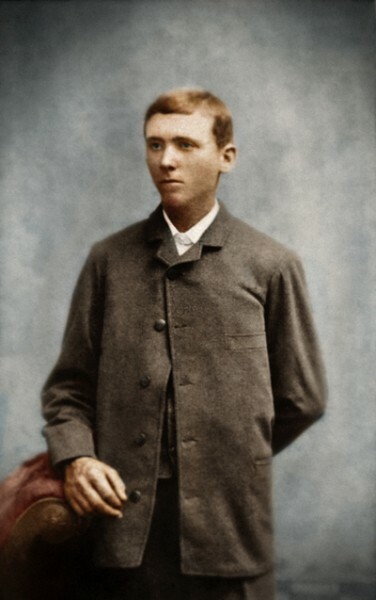 A July 23 1887 letter from his mother Caroline places Allen in Sunny Dale. Another letter survives that was written April 23 1892 from Caroline Atwell Noyes to Ray Noyes from Allen’s place in Miller, Oklahoma. We have two or three letters from 1902 written by Allen’s mother, Bettie, when she was visiting. I’ve been unable to locate Allen’s family in the 1900 and 1910 censuses. By 1920 they were in Elk, Stoddard, Missouri. Year: 1930; Census Place: Elk, Stoddard, Missouri; Roll: T626_1248; Page: 4B; Enumeration District: 10; Image: 0702.